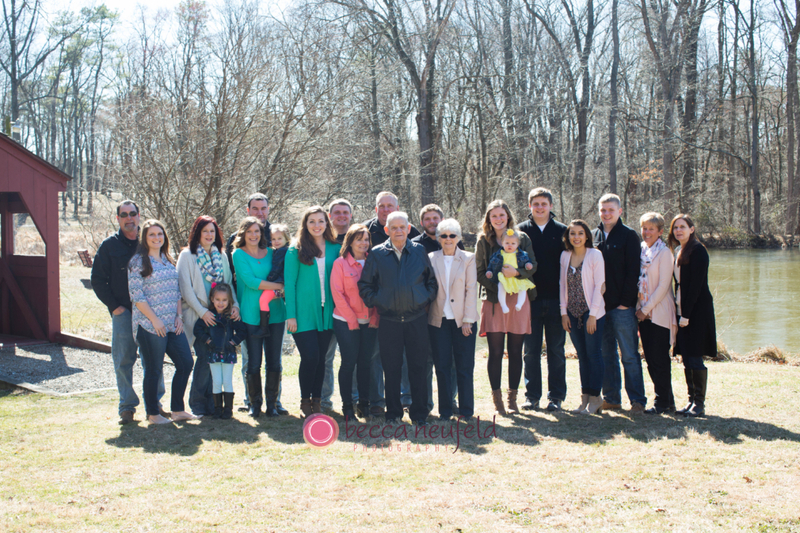 Group family photos seem to be popular this month 🙂 Enjoyed the sunny day we got in March to celebrate mom-mom’s 80th! An unusually warm day in February brings an awesome photo shoot! 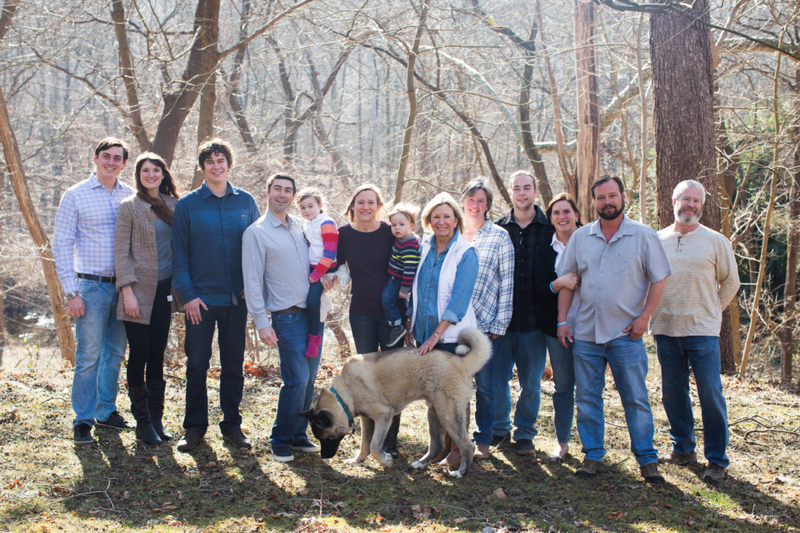 To celebrate her mom’s 70th birthday, K got her family together for a fun photo session on a stunning 68 acre lot in Lincoln University, PA. It was a blast photographing with this group and I’m excited to share their images with you.